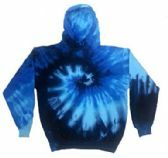 Blue Star Empire is the place to find it all apparel and clothing needs! 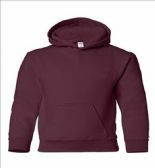 Here, you will find the ultimate and hottest trends in fashion at wholesale prices and unrivaled quality every day, all year! 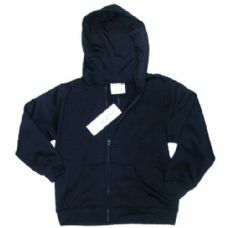 It is built specially for small to midsized apparel retailers, on-line sellers, clothing distributors and exporters. 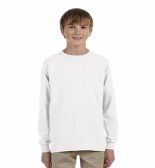 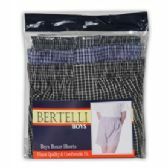 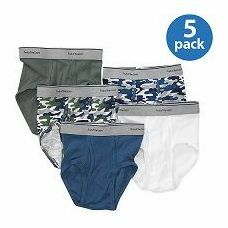 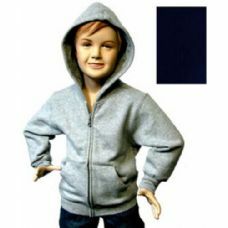 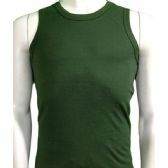 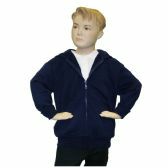 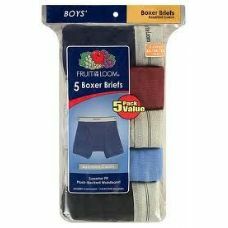 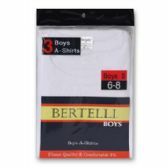 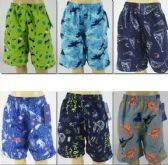 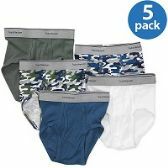 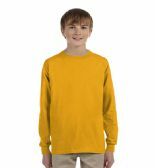 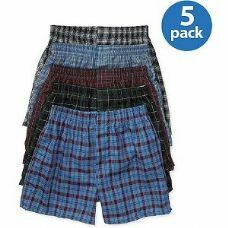 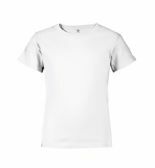 We have the widest possible selection of wholesale boys apparel, including t-shirts, sweat shirts and sweat pants, neck-ties, sweaters, swim wear, etc. 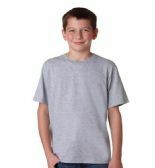 At Blue Star Empire, we have the widest possible selection of boys apparel with sizes ranging from infant to teens. 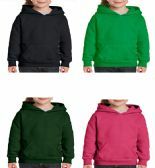 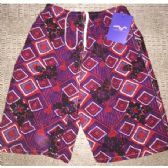 If you require a more specific list of childrens wear by gender or, if you want to sort out the apparel by location, find out it with our search box. 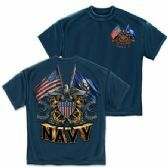 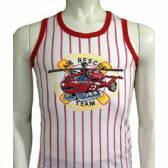 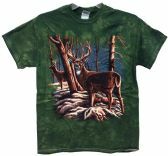 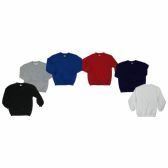 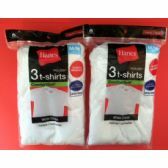 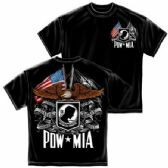 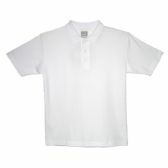 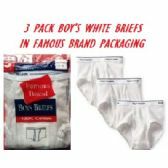 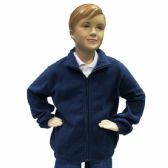 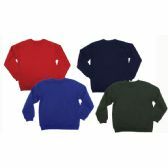 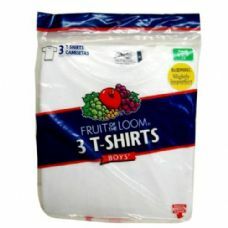 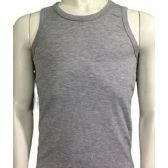 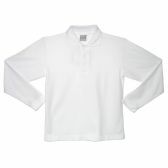 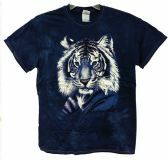 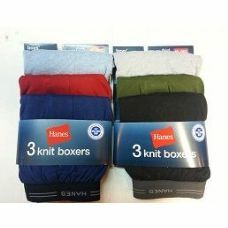 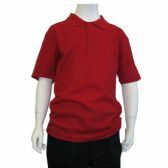 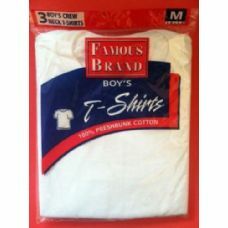 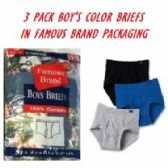 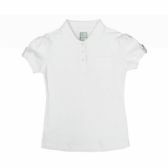 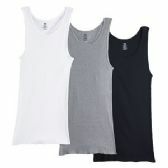 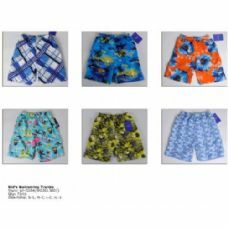 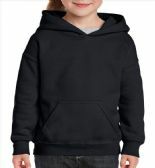 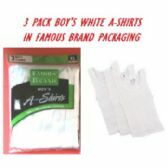 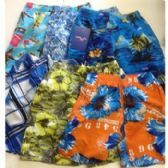 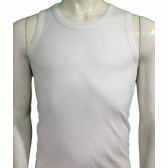 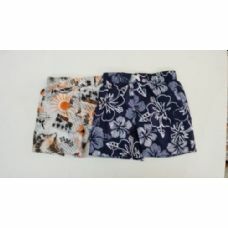 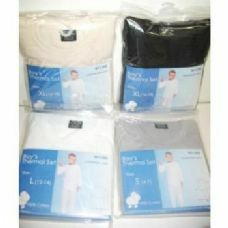 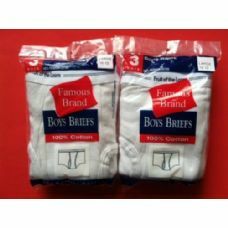 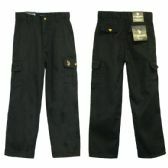 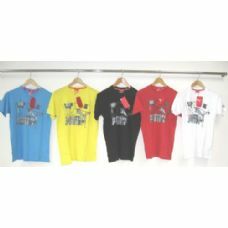 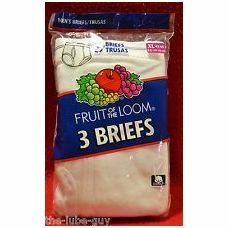 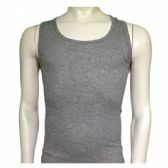 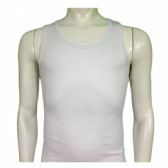 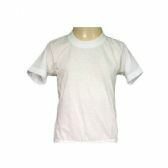 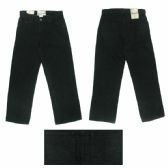 Our website will be updated weekly with wholesale boys clothing. 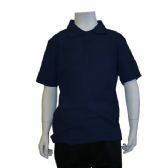 Each and every items are carefully sorted and merchandized into unique, marketable and proper sized apparel lots. 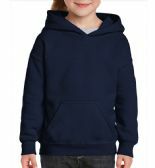 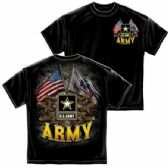 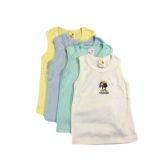 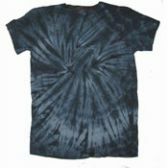 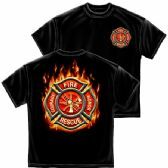 Our all products are guaranteed thereby making Blue Star Empire the best source for kids apparel with pricing well below wholesale.